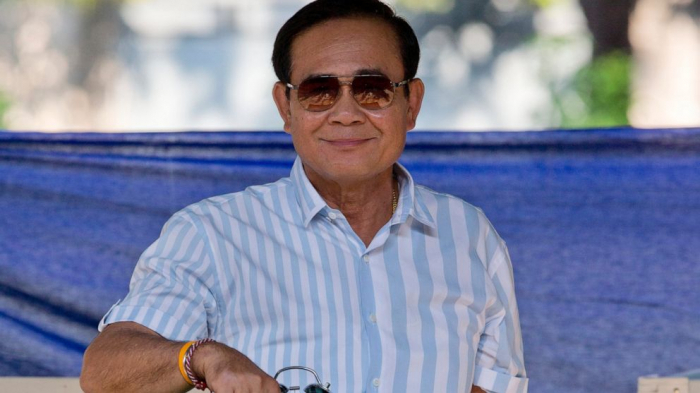 A military-backed party has taken the lead in Thailand’s first election since a 2014 coup, preliminary results showed, suggesting junta leader and Prime Minister Prayuth Chan-ocha could stay in power, helped by an electoral system tilted in the military’s favor, AP reported. It was the king’s second notable intervention in politics recently. Last month, he demanded his sister Princess Ubolratana Mahidol withdraw as a prime ministerial candidate for a small Thaksin-allied party within 24 hours of her announcement.